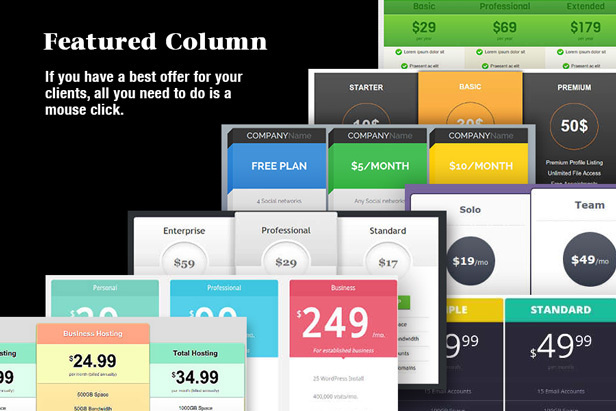 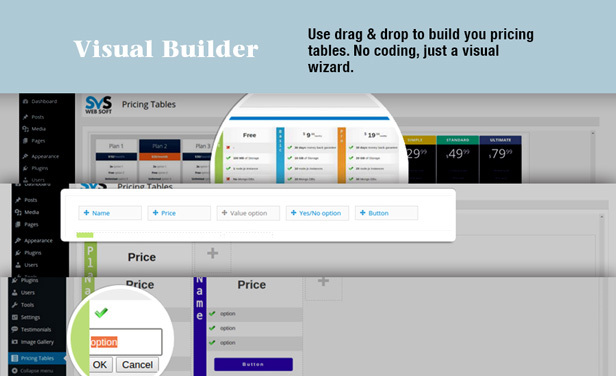 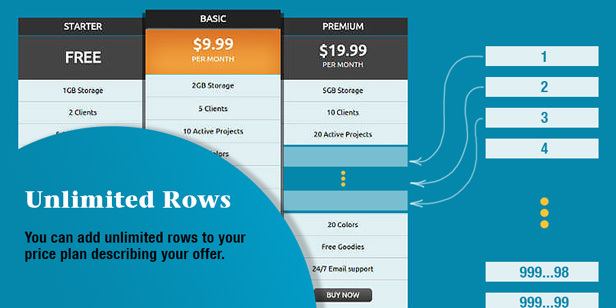 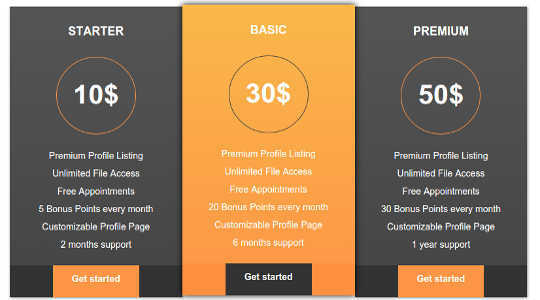 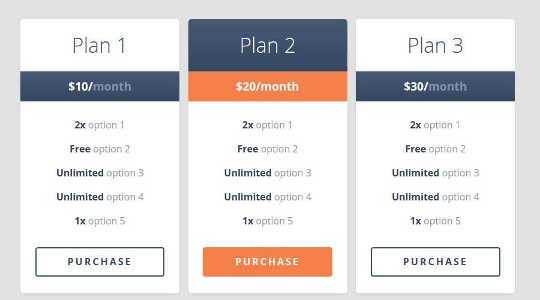 SVS Pricing Tables – Visual Builder is a WordPress plugin that makes it easy to create and publish beautiful pricing tables using a wizard and a visual builder. 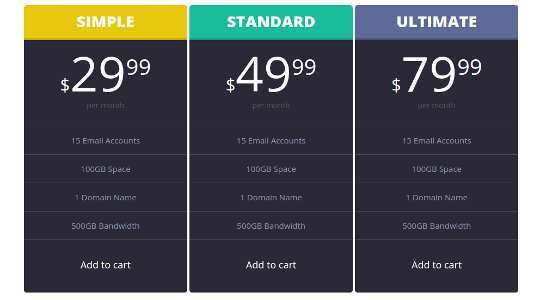 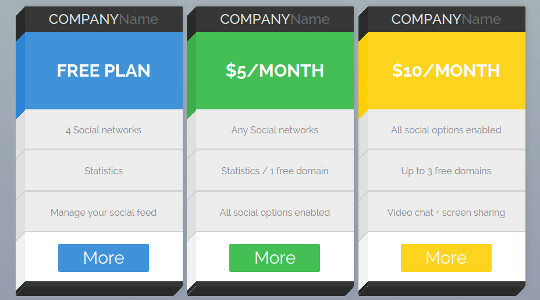 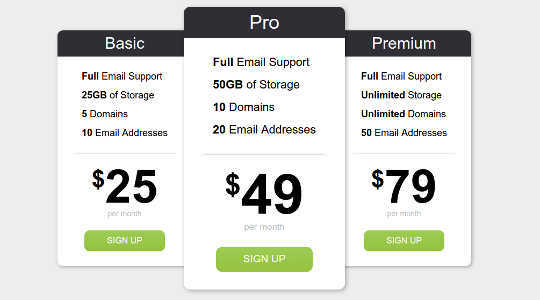 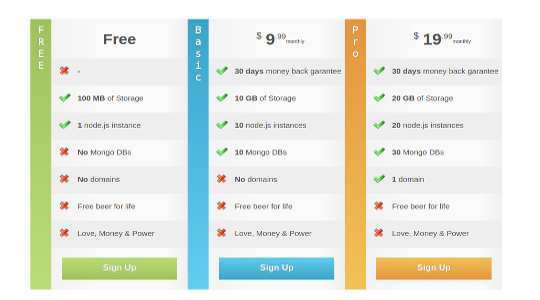 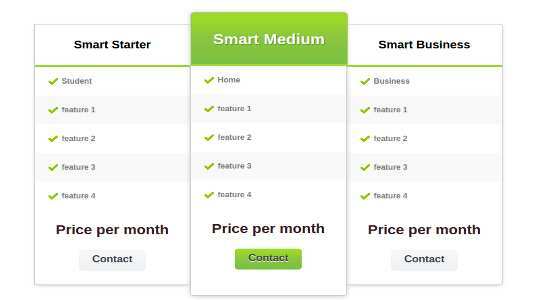 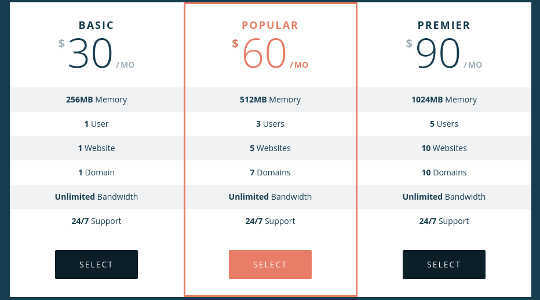 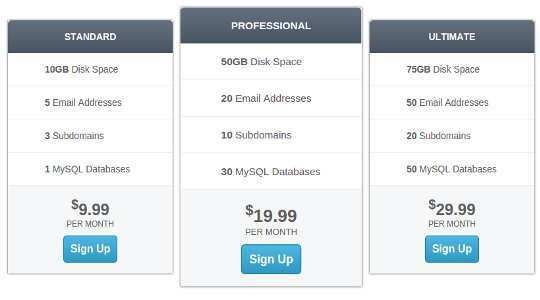 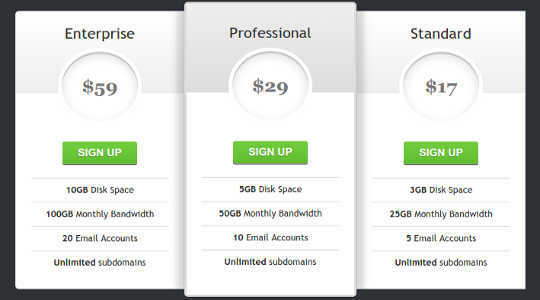 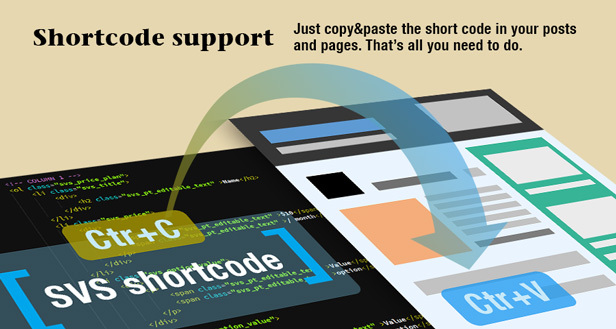 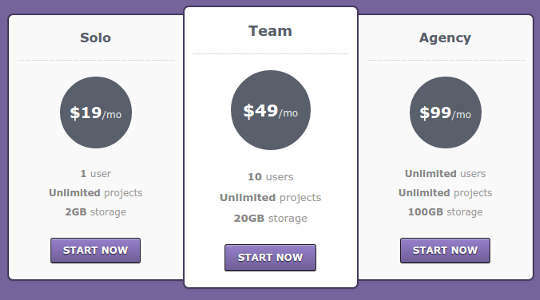 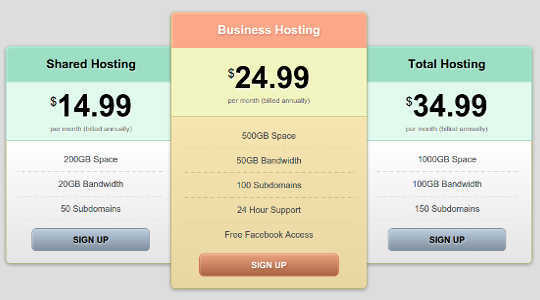 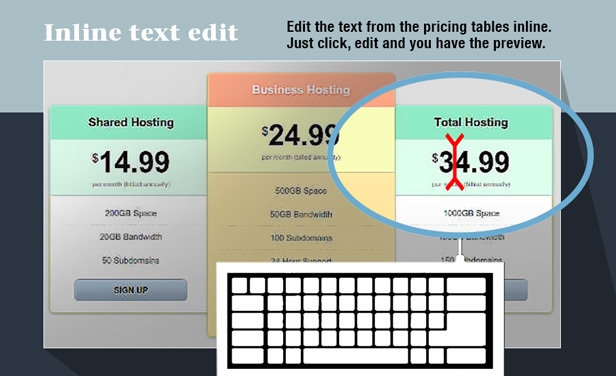 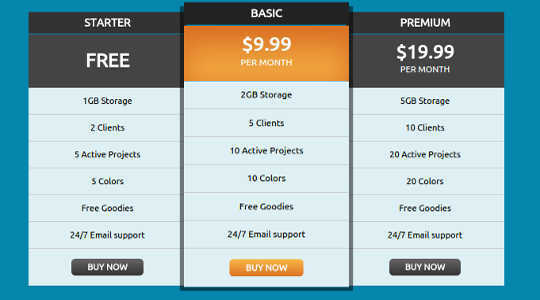 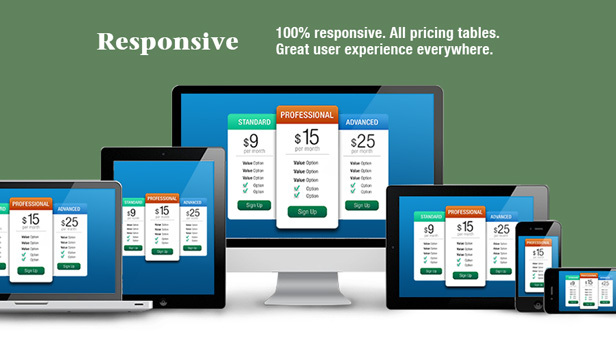 SVS Pricing Tables works with any WordPress theme and you can publish your pricing tables anywhere on your site using a shortcode. 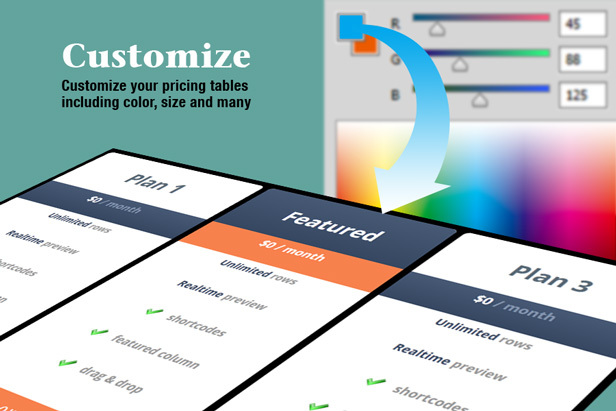 SVS Pricing Tables gives you the ability to edit the content right on the table itself and see how the final pricing table will look like in real time. 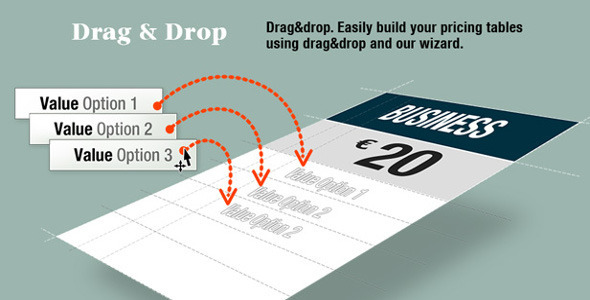 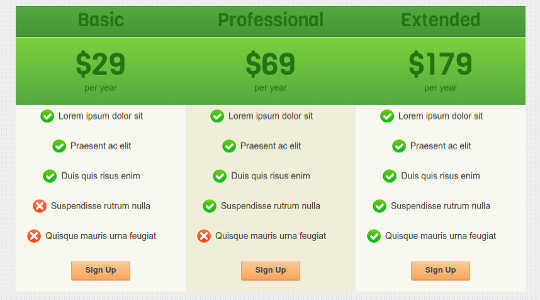 Only CSS + HTML on frontend Drag & Drop Visual Builder 15 Different Table Styles, All designs are responsive, Set column width Change colors Unlimited Number Of Tables On The Website, Unlimited Number Of Columns And Rows, Rows And Columns Sorting, Multi Site (WordPress MU) Compatible, Loading Plugin Files Only When Option Is Used, Documentation Included.